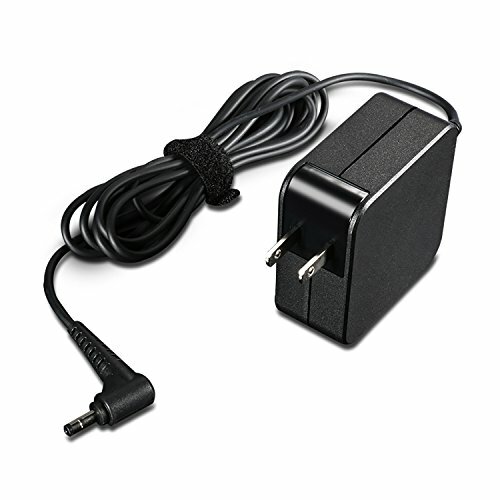 Lenovo 45W Computer Charger - Round Tip AC Wall Adapter (GX20K11838) | Replicafer Co.
Get power when and where you need it. Keep one in the office, one at home, and another in your carrying case for convenient access to power. Just plug it into an available outlet to deliver AC power your device and recharge the system battery. Lenovo AC adapters are compact and very energy efficient. Compatible with the Yoga 710 11", 14" and 15", Flex 4-1435, Flex 4-1470, Flex 4-1570, Flex 4-1130, Miix 510, IdeaPad 100s 14", IdeaPad 110 14",15" and 17", IdeaPad 100 14"and 15", IdeaPad 310 14" and 15", IdeaPad 710s 13", IdeaPad 310s 11"and 15", IdeaPad 110s 11"
Keep one in the office, one at home, and another in your carrying case for convenient access to power. Lenovo AC adapters are compact, energy efficient and backed by a 1 year warranty.